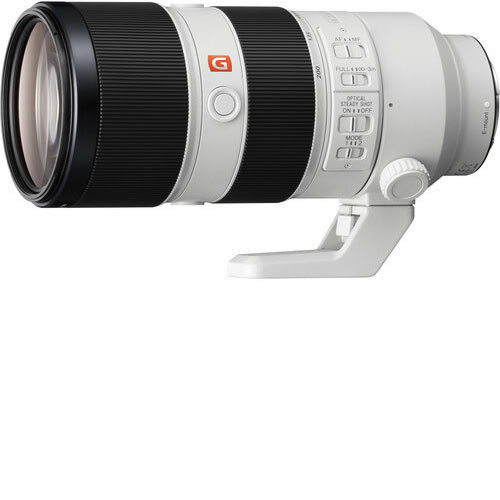 Boasting exceptional optics, a complete feature set, and outstanding speed in all aspects, the Sony FE 70-200mm f/2.8 GM OSS Lens easily takes its place as the de facto telephoto zoom for professionals. A member of the G Master series, this 70-200mm delivers high sharpness alongside smooth, clean bokeh and with an absolute minimum of aberrations. This is guaranteed through the use of an XA element, two aspherical elements, four extra-low dispersion elements, and two Super ED elements in the optical design. Furthermore, the lens has a Nano AR Coating that reduces reflections, flare, and ghosting for improved contrast and color. Sony FE 70-200mm f/2.8 GM OSS is available for rent or hire from RENTaCAM Sydney.